The National Judicial Appointments Commission Bill Passed by the Parliament in August 2014 has received the assent from the President of India. Earlier, 16 states had ratified the 124th amendment to the Constitution, which grants Constitutional status to the National Judicial Appointments Commission, in line with the constitutional requirement. Article 368 of the Constitution of India mandates that a constitutional amendment bill requires ratification by at least 50 percent of the states, before being presented to the President. With the assent from President of India, the Collegium system of appointing judges in the higher judiciary also comes to an end as the National Judicial Appointments Commission has been empowered to appoint and transfer judges in the High Courts and the Supreme Court of India. The National Judicial Appointments Commission will consist of the Chief Justice of India along with two other senior judges of the Supreme Court. In addition, the Union Law Minister along with two eminent personalities will also be part of the Commission. 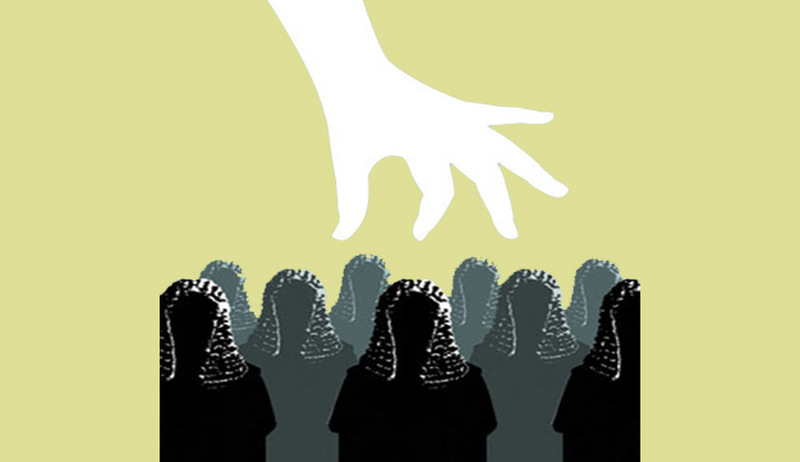 You may read more of our coverage of National Judicial Appointments Commission here.